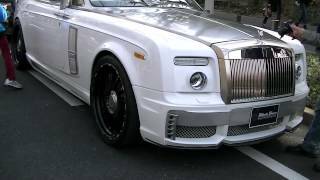 HP http://www.office-kk.jp BLOG http://ameblo.jp/office-kk FORGIATO 24inch. 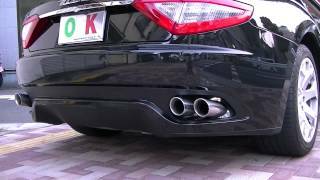 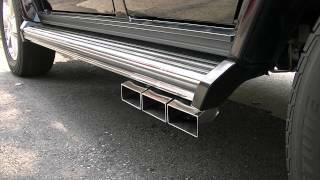 MASERATI QUATTROPORTE "kreissieg" EXHAUST SOUND by OFFICE-K TOKYO マセラティ クアトロポルテ クライスジーク. 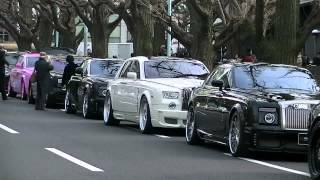 HP http://www.office-kk.jp BLOG http://ameblo.jp/office-kk OFFICE-K ROLLS ROYCE PHANTOM PARTY DUBAI STREET in TOKYO WALD. 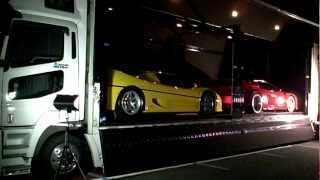 FERRARI F50 ＆Koenig Specials Ferrari Testarossa Competition 1000hp OFFICE-K TOKYO. 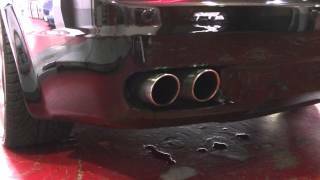 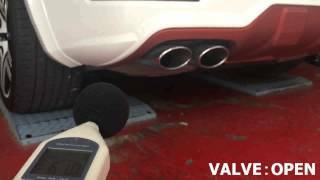 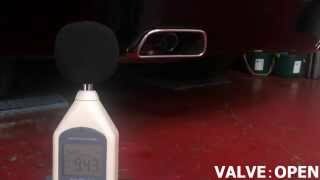 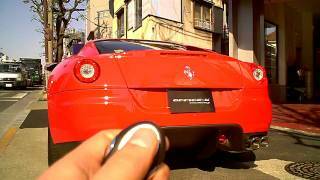 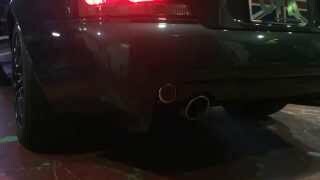 FERRARI California POWER CRAFT EXHAUST SOUND by OFFICE-K TOKYO Supercar Ferrari sound. 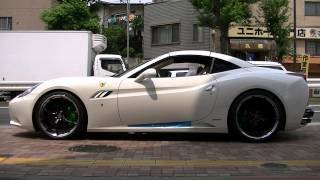 FERRARI 612 Scaglietti FORGIATO 22inch OFFICE-K TOKYO. 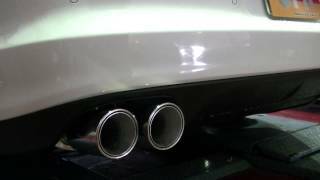 PORSCHE PANAMERA S "DEVIL SPORTS" CENTER X-PIPE by OFFICE-K TOKYO. 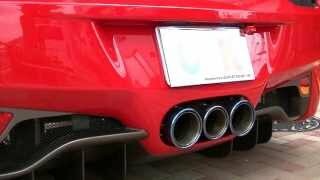 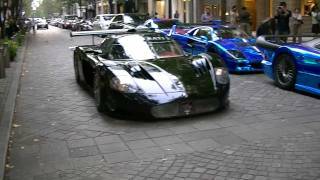 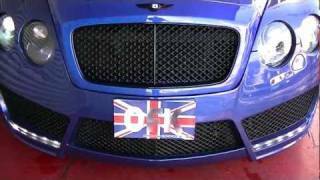 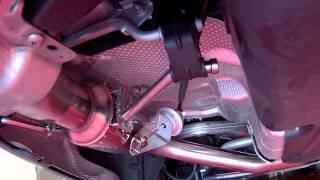 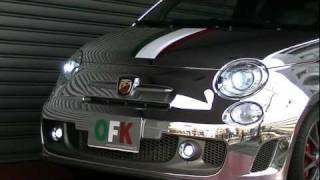 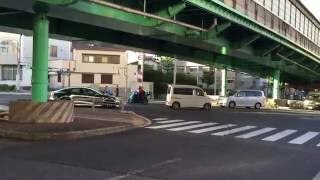 Ferrari F599 kreissieg EXHAUST SOUND by OFFICE-K TOKYO. 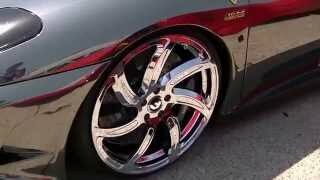 Ferrari California ROBERUTA LIFTER FRONT＆REAR by OFFICE-K TOKYO フェラーリ カリフォルニア ロベルタ リフター 前後 取付. 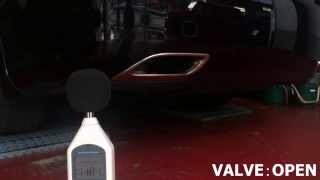 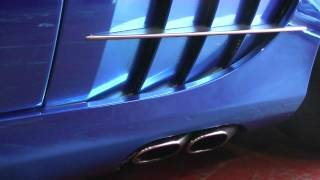 MASERATI GRANTURISMO kreissieg EXHAUST SOUND by OFFICE-K TOKYO. 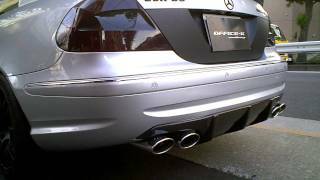 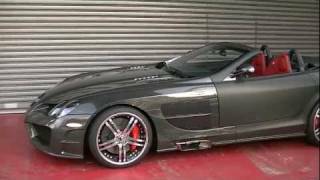 McLaren SLR C199 Quick Silver EXHAUST SOUND by OFFICE-K TOKYO. 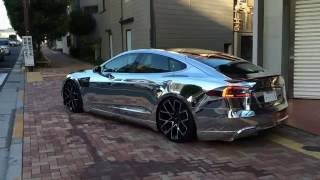 Chrome TESLA Model S and GOLD Lamborghini Aventador!! 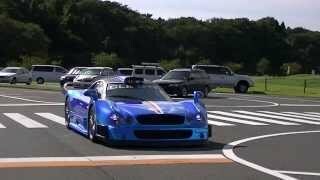 SuperCar Office-K TOKYO. 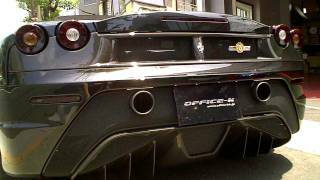 MANSORY ASTON MARTIN DB9 VOLANTE FORGIATO 22inch OFFICE-K TOKYO. 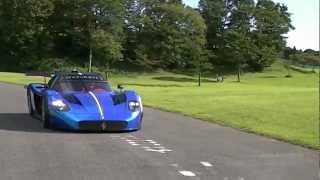 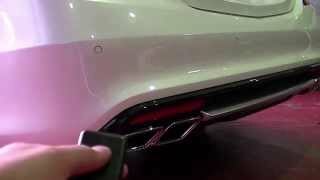 MASERATI QUATTROPORUTE "POWER CRAFT" EXHAUST SOUND by OFFICE-K TOKYO マセラティ クアトロポルテ パワークラフト サウンド. 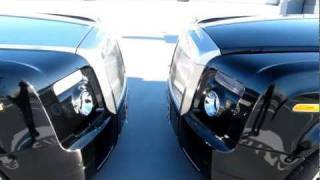 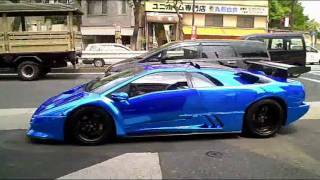 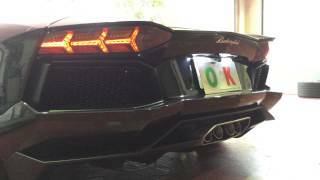 Lamborghini Aventador ”POWERCRAFT” EXHAUST SOUND by OFFICE-K TOKYO. 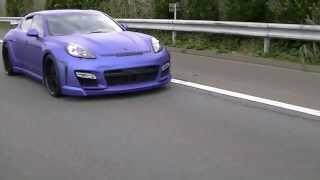 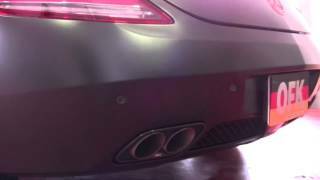 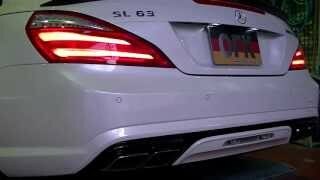 PORSCHE PANAMERA 4S ”POWER CRAFT” REAR EXHAUST SOUND by OFFICE-K TOKYO. 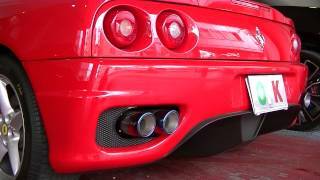 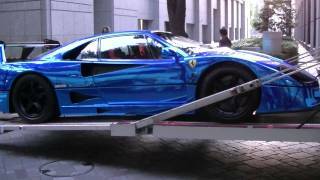 Ferrari 360 modena POWER CRAFT EXHAUST SOUND by OFFICE-K TOKYO　"Supercar"
Ferrari 360 modena POWER CRAFT EXHAUST SOUND by OFFICE-K TOKYO "Supercar"
Special Importcar Show "Dubai Street" by OFFICE-K TOKYO Supercar Rolls-Royce BENTLEY Ferrari etc. 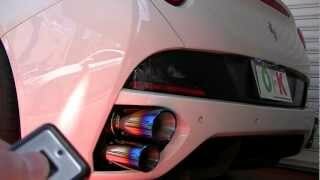 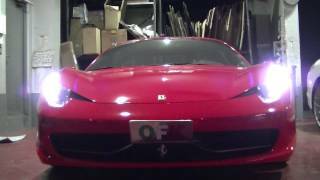 Ferrari 458 Italia POWERCRAFT EXHAUST SOUND by OFFICE-K TOKYO フェラーリ 458 イタリア パワークラフト エキゾースト サウンド by オフィスケイ. 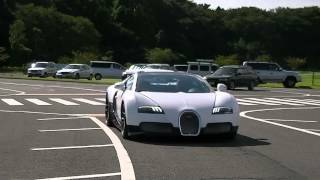 BUGATTI VEYRON GRANDSPORT OFFICE-K TOKYO in FUJI SPEED WAY.